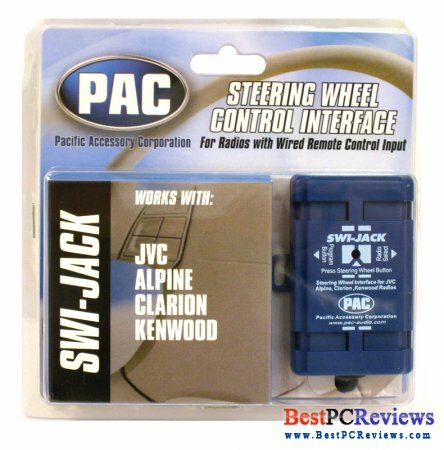 PAC AUDIO makes more than one steering wheel control interface. 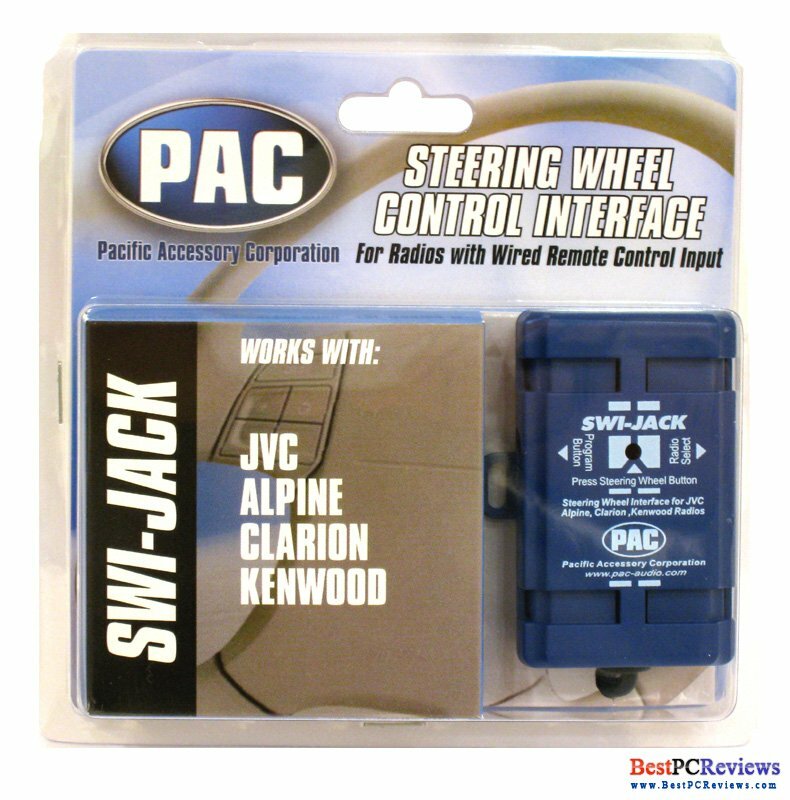 I brought SWI JACK because it’s compatible with my car (infiniti i35) and my aftermarket head unit (JVC XR-810). Here is great advice for my readers, don’t pay a lot for this part. On PAC-AUDIO web site it says that MSRP is $80. I brought one on Amazon for less than $40. Do some digging on internet to find the best price. One of the reasons why PAC AUDIO is so awesome is because they provide users with best instructions. You can go to their web site, type in your car brand and it will tell you exactly what to do to install the wheel control interface. For my car I also needed two resistors, PAC AUDIO told me what resistors I needed, so brought them at Radioshack for less than $4. When I got the control interface, resistors were actually included in the package, but it was little hard to understand which resistor has 150omh and which resistor had other numbers of omh. So in my opinion, if you need to have resistors installed, get the right number from the PAC AUDIO and buy the resistors from the Radioshack. With the detailed instructions, installation was VERY EASY. It took me less than five minutes to setup the interface to my steering wheel controls and to my new aftermarket head unit. The instructions on setting the interface might seem little complicated, but they are not. My advice is to do the setup with a friend. One person should press the steering wheel buttons and another one should work on SWI JACK blue box. I can’t say that the interface is perfect though. In fact, I don’t think there is a perfect interface out there. As a result of the installation, all steering wheel controls work, but they are not as responsive as they used to be. Now if you want the controls to work, you need to hold the button for little bit more. I would say half a second is a minimum time work the buttons to give the signal to the head unit. With that been said, I think that PAC AUDIO is still the best solution mainly because of such great instructions, price, and incredibly easy installation.